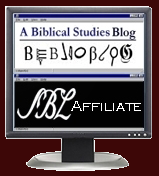 I just learned about this fabulous mapping project that is shared by Robert Rouse on the VizBible site. It displays Paul's journeys which can be displayed separately, and the but the really wonderful aspect is that the sites on the route are hyperlinked to a popup that indicates on which journey and which Bible text mentions the site. 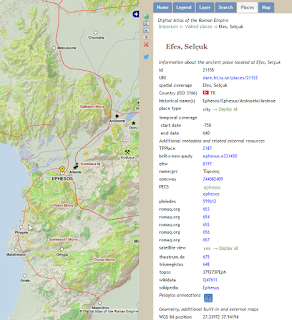 Further, there is a link to the Digital Atlas of the Roman Empire which opens in a new window. 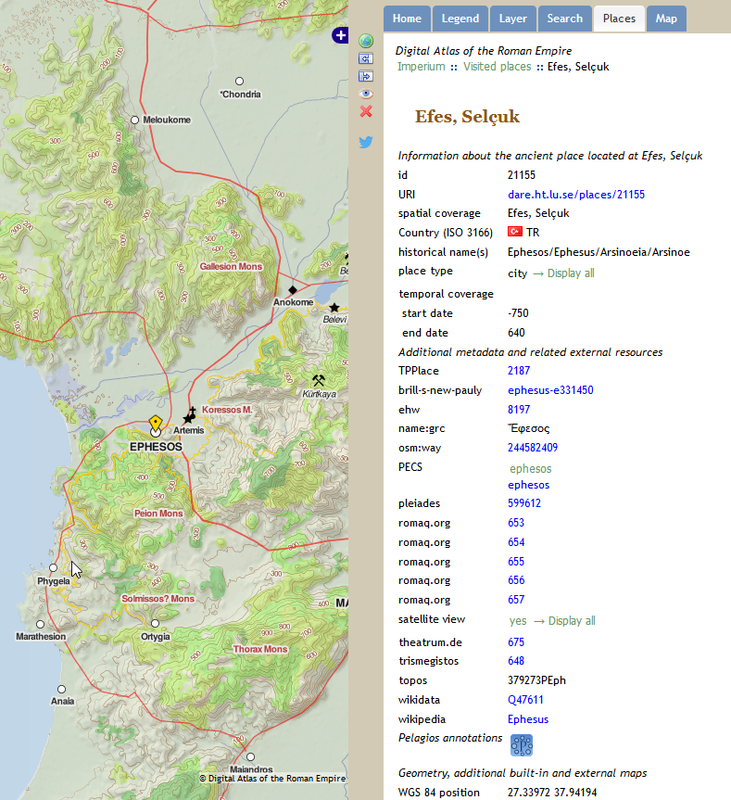 From there, you have access to tons of further information from Pleiades, Brill's New Pauly, Princeton Encyclopedia of Classical Sites, more maps, articles, etc. Yes, it becomes a rabbit hole from which you may never emerge, but you'll enjoy the journey! It also works well on a smartphone through a browser with pinching to enlarge/shrink and to select a site. HERE is the Rouse's blog post describing the work he did in creating the map, and while you're on the VizBible site, be sure to check out the other visualizations he's created.